Music is a universal language that enriches students’ lives, builds greater cultural understanding, and promotes dispositions for a successful future. Early Childhood and Elementary School students learn and perform songs in unison and in parts, discovering and exploring harmony. They also play xylophones and percussion instruments and gradually learn to read music. They learn about the value of practice and perseverance and that making music is rewarding and fun. 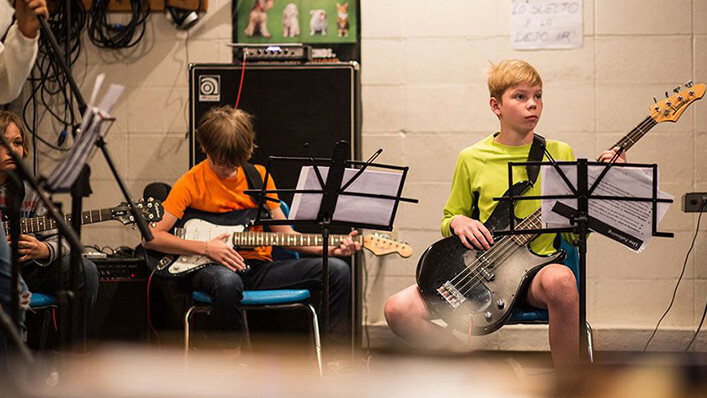 Middle School students take music class on a quarterly basis as part of the exploratory program. Students have the opportunity to play in a band with electric guitars, bass, drums, piano, keyboard and brass instruments. 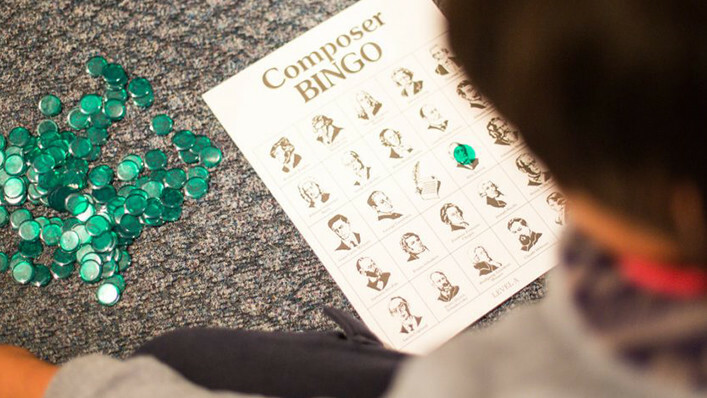 During the course, students select songs, rehearse and prepare for a concert to entertain the Middle and the Elementary School. 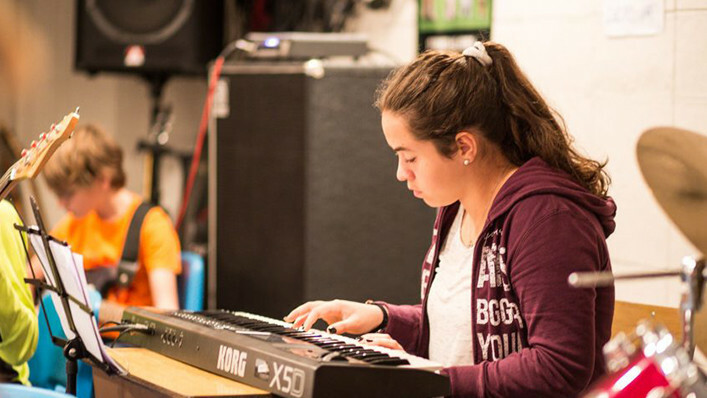 This exciting experience develops confidence, self-esteem and musical talent. In High School our band program offers students the chance to participate regardless of their musical background. Just as in Middle School, students prepare a varied repertoire of songs, including pop, rock and jazz music, to be presented at the end of the semester. They combine and develop their different talents to produce a polished final performance for the UAS community.